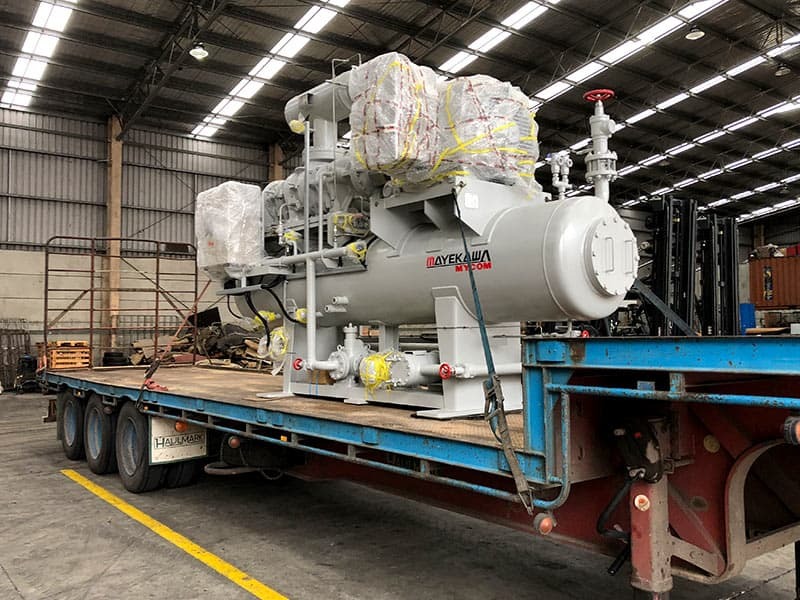 Shaw’s Darwin Transport is a trusted & reliable provider of door-to-door heavy machinery transport services. 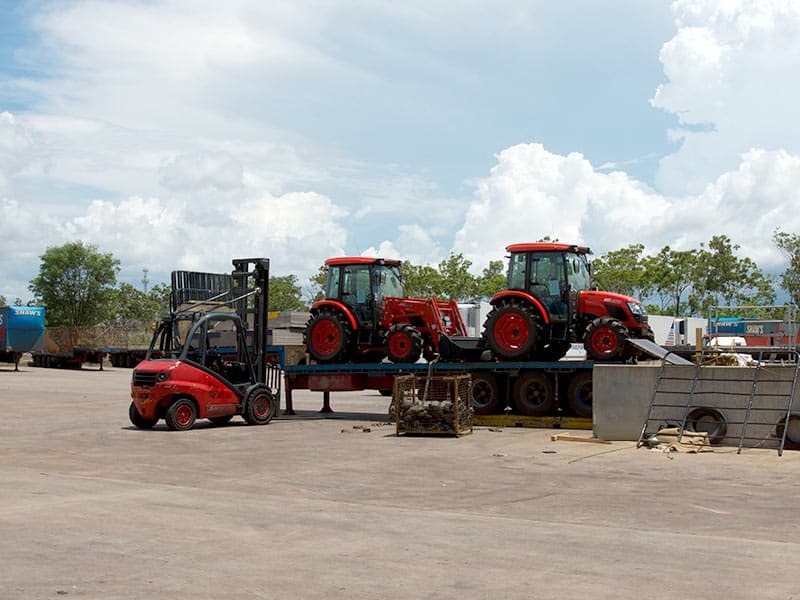 We are the largest specialist carriers providing heavy machinery transport services to and from Darwin. We own a wide range of equipment capable of moving most types of heavy machinery, vehicles (commercial and domestic) and industrial equipment. We provide machinery transport services between Darwin, Sydney, Perth & Brisbane. Our dedicated staff will work with you and your business requirements, to ensure your machinery arrives safely and on time. Our heavy machinery transport services will help your business move a wide range of machinery and industrial equipment. Request a heavy machinery transport freight quote today. We own and operate our own equipment. At Shaw’s Darwin, you can feel confident knowing your heavy machinery and equipment is handled by highly experienced and skilled staff, from door-to-door. We are a market leading machinery transport interstate freight provider. We pride ourselves on delivering high quality heavy machinery transport services to our customers. At Shaw’s Darwin our dedicated staff follow stringent quality assurance practices to minimise risk and errors associated with shipments, damage to goods, delivery times, productivity and most importantly safety. We are a safe and compliant operation. Quality Assurance: Heavy machinery transport services with peace of mind. We pride ourselves on delivering high quality pallet transport services to our customers. At Shaw’s Darwin our dedicated staff follow stringent quality assurance practices to minimise risk and errors associated with shipments, damage to goods, delivery times, productivity and most importantly safety. We are a safe and compliant operation.